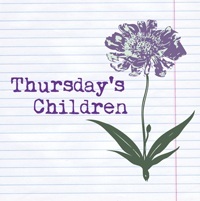 This entry was posted in Thursday's Children and tagged EM Castellan, SCBWI Euro Con, Thursday's Children, writer's inspiration, writer's motivation, writers' conference, writing, writing tips. Oooh, neato! 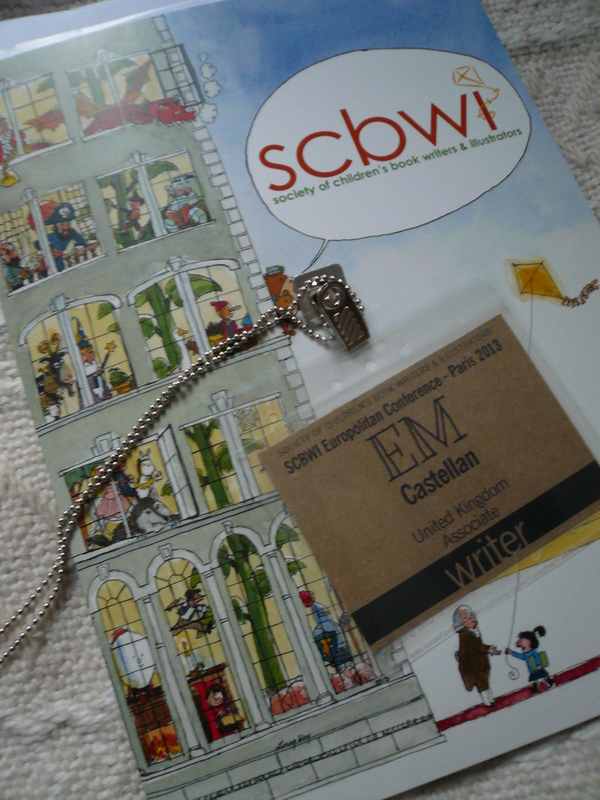 I’ve attended two SCBWI events in Europe and love how much smaller and more personal they are than the big ones here in the US (which are also good, just different). I always feel inspired to dig in after a conference, and it sounds like this was a good one! I don’t think you can realise how useful these conferences are until you’ve been to one. I definitely wish I had attended one sooner! That sounds fabulous! Thanks for sharing the insights. I’m so jealous. Was it at WICE? I lived in Paris for a few years; in fact, I met my husband there! Thank you. I appreciate getting some tips. “Do things in your own time” is the advice I need to have someone shout at me on a daily, if not hourly, basis. Thanks for sharing! Sounds like it was a really awesome conference! Ah! I love these tips, thank you for sharing them! Every week, I find a blog post that’s so good I have to print it out- this week, it’s this one! Thanks again for sharing the tips!! SCBWI Conferences are some of the BEST sources of inspiration. I’m fortunate enough to live about 40 minutes from the site of our state’s annual conference. Thanks for sharing your insights! I love conferences, though I think it’s a toss up if I learn more from the speaker or from just talking with other writers. Thank you for sharing what some very wise advice. Thank you so much for these lovely little treasures you shared! It’s much appreciated! 🙂 I love going to conferences, btw! Oooh how exciting!! Which conference is that? Sounds like a fascinating couple of days – great tips too! All excellent advice! I especially relate to the advice on knowing your book and your market BEFORE you publish. I thought I did, but it turns out there was a lot more to discover- something I only realized after I self-pubbed the book. C’est la vie. Also, Paris? Get outta here. That must have been FABULOUS! Glad that you found some great motivation at the conference! Conferences (not writing conferences per-se, but any type of networking and workshop event) usually make me exhausted. But reading my notes and reflecting on what I learned a few days later always helps turn that exhaustion into motivation!